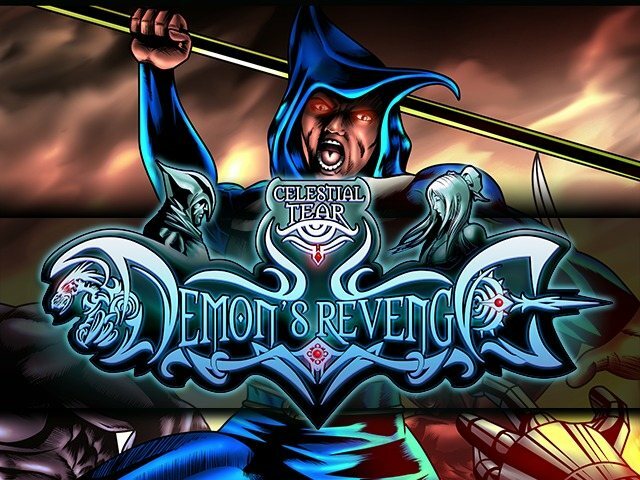 Indie Retro News: Celestial Tear: Demon's Revenge - Sci-fi fantasy RPG - Gets an Epocu campaign! Celestial Tear: Demon's Revenge - Sci-fi fantasy RPG - Gets an Epocu campaign! White Guardian Studios have just informed us that Celestial Tear: Demons Revenge, which is a Sci-Fi fantasy RPG is now going through both a Epocu Campaign and also pushing for votes through Steam Greenlight. 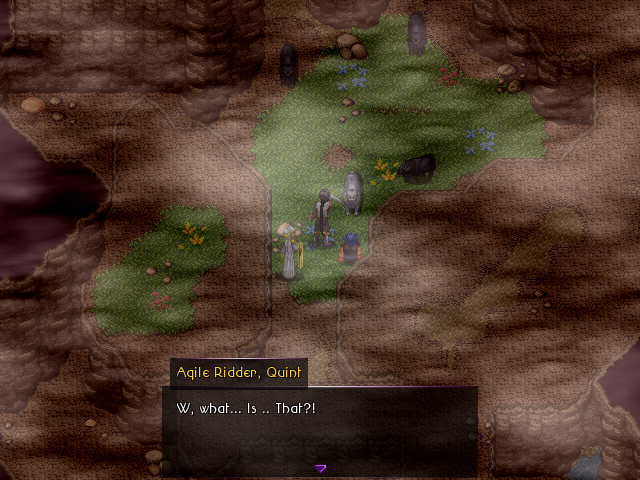 Although the developers didn't have a Kickstarter success, they have mentioned to me that this 90's JRPG inspired game will have another Kickstarter during early September. With beautiful landscapes, lovely stylish graphics, inspirations from games such as Final Fantasy 7, Chrono Trigger and the exploring and puzzle solving of Wild Arms 2nd, lets hope that Celestial Tear: Demons Revenge has more success on it's second run. · A diverse and attractive plot, scenes, themes filled with new challenges, conflicts between good and evil. · Use the team spirit and special powers and skills of each character to solve the mind blowing puzzles, to move forward, overcoming any challenge that shows up on your way to the final destination. · Unparalleled day and night system. You will be presented with a unique experience where the skills of the team members, creatures that wander and the life style of the people vary based on the time of day. · Engage in a range of diverse activities such as mountain climbing, diving, wandering in beautiful places on the planet. · Require a strategic approach to all puzzles and swift actions in the battle field.